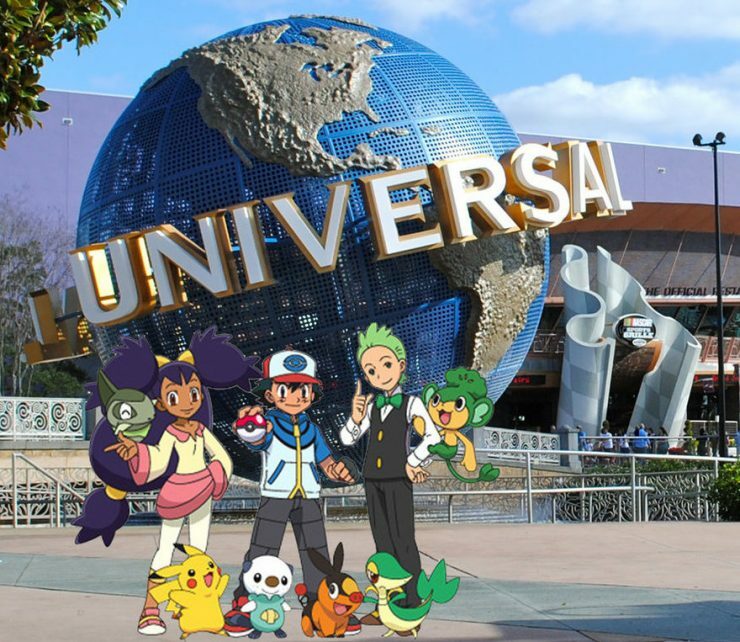 Time to catch ’em all at Universal Studios: according to local Orlando news station WFTV9, Pokémon Park is slated to debut at Universal Orlando in 2020. This follows on the heels of Super Nintendo World being moved to a fourth park across the street, instead of inside the current structures. While the idea itself seems grand, expectations should be tampered slightly, as the report mentions the franchise will be introduced inside the “KidZone” area. Universal could do-away with that portion of their theme park, but it’s unlikely, meaning the future Pokémon area may be suited towards a younger crowd; this would make sense, of course. 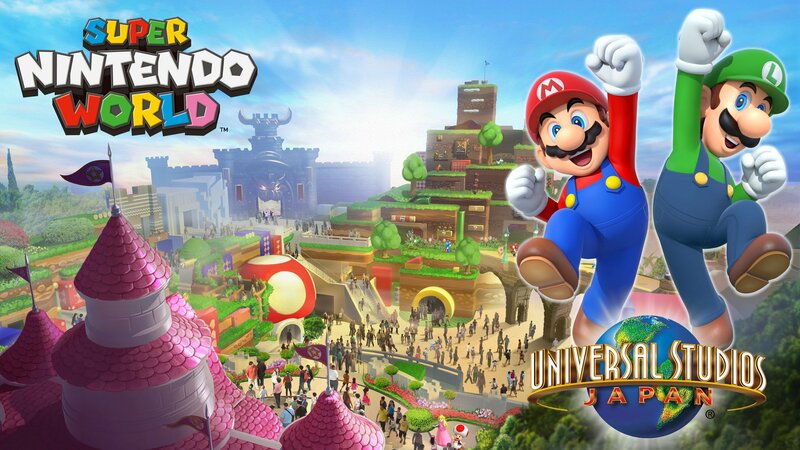 Universal Studios also has plans to distribute Nintendo-based properties to all of its parks at some point, meaning we could see even more Nintendo goodies peppered around the world. The Super Nintendo World expansion is set to be done by 2023, and feature a Mario Kart ride, as well as Donkey Kong roller coaster. The Japan Super Nintendo World is still scheduled to open in Summer of 2020. At any rate, this is all insider information so take it for what it’s worth. What would you like to see from the new Universal Studios Pokémon expansion?